The newest creation from the IJOY Limitless Mod Co. collaboration is the IJOY Limitless Mod Co. LUX 215 watt box mod, and just like the rest of the Limitless Family, the IJOY Limitless LUX Box Mod features interchangeable battery casings, with many classy-looking options. 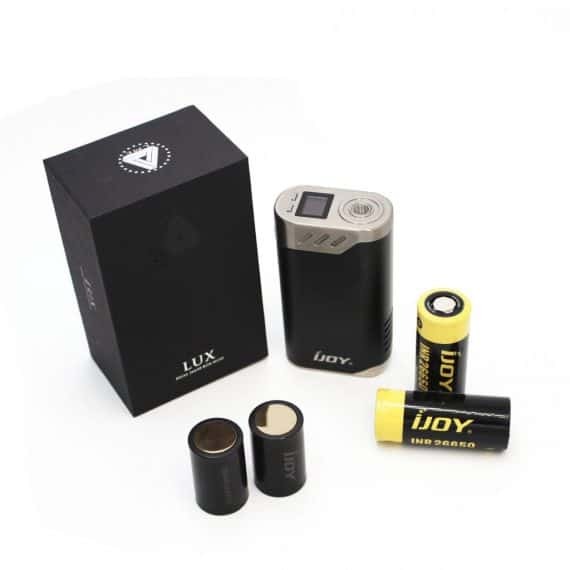 The IJOY Limitless LUX Box Mod comes ready to go with 2 High Drain Long Life 26650 Lithium Ion cells included with the LUX mod, as well as 2 26650 to 18650 converters. 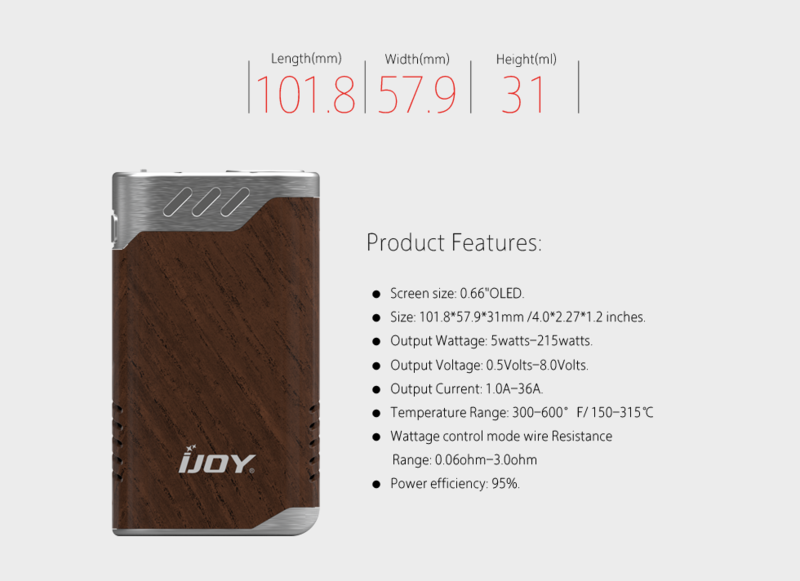 Like the rest of the Limitless brand of products, the IJOY Limitless LUX Box Mod is finely tuned to perfection. 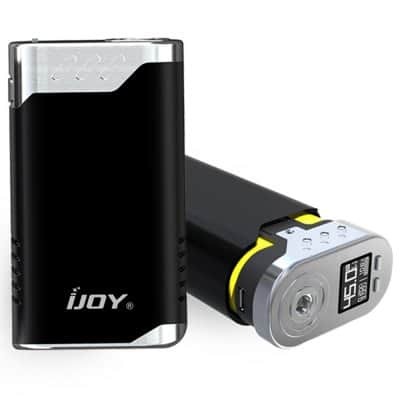 IJOY Limitless Mod Co. has used a new, Reliable Chipset designed to give this regulated device battery life that any High Wattage vaper dreams of. 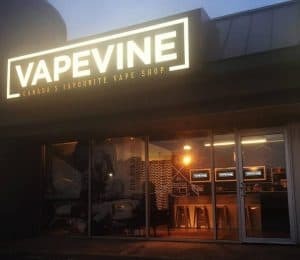 IJOY Limitless Mod Co. follows suit with the rest of their product line by allowing the user to change the look of your device without purchasing a whole new setup. This is why the interchangeable battery casings were incorporated. 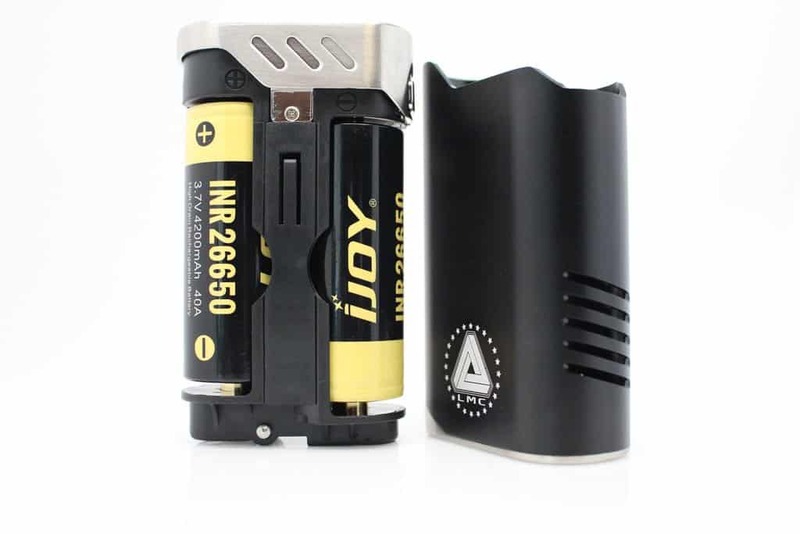 IJOY Limitless Mod Co. currently offers 3 styles of interchangable face plates; the Stock satin black Limitless casing set that comes pre-installed, a Dark Wood grain set, and a Black and Gold Leather-like textured set, and there will be many more to come. 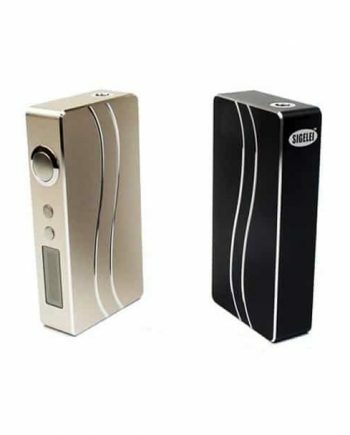 One simple battery case switch changes the look of your entire box mod. 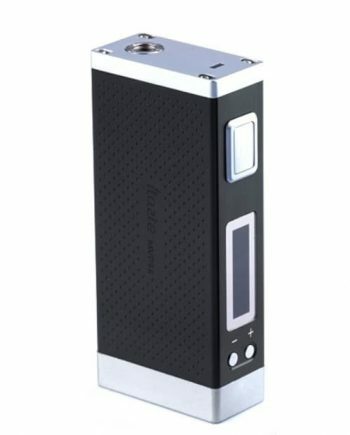 The IJOY Limitless LUX Box Mod once again disregards the industry standard by reading down to 0.06Ω in wattage and Temp Control modes and up to 3.0Ω. 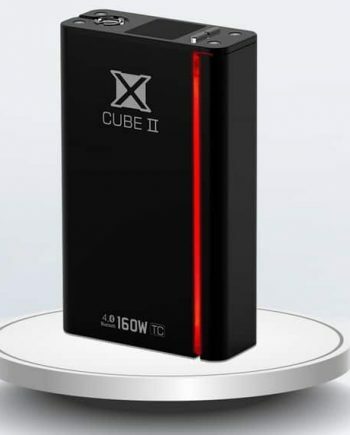 The IJOY Limitless Lux Box Mod boasts a whopping 215 watts in Wattage Mode and a wide Atomizer resistance range. 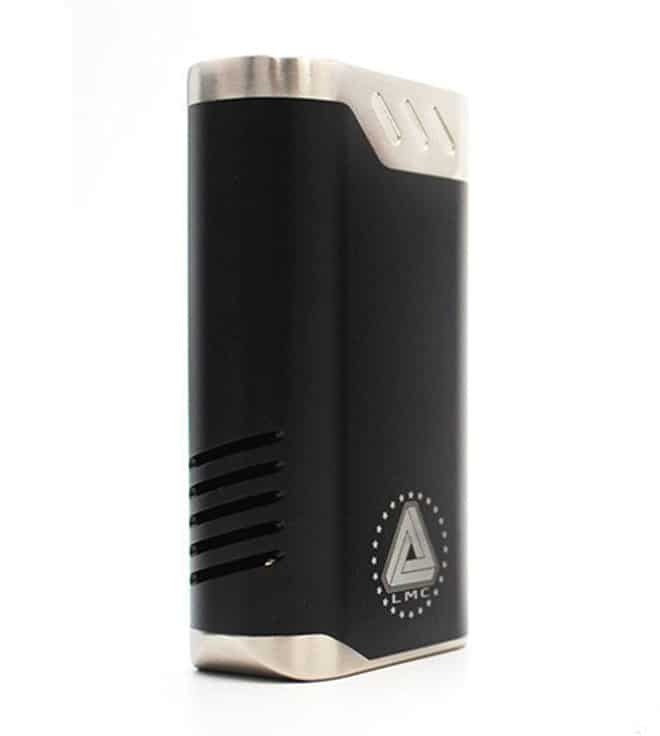 The IJOY Limitless Mod Co. LUX Box Mod also proves that it is both Brains and Braun by incorporating a full Temperature Control Suite that can support: Ni200 Nickel, Titanium and Stainless Steel Wire Types. 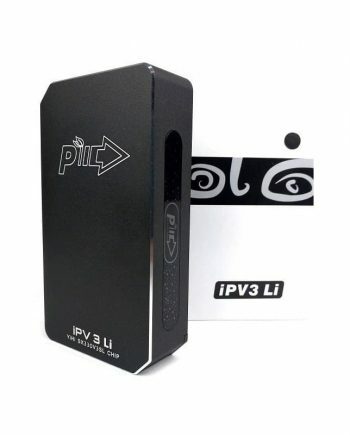 Micro USB Port for Firmware Upgrades only.